Dermatologist Dr Fazeela Abbasi skin whitening beauty tips and skin care fillers and botox are very popular among girls and working women of Pakistan. She is also a TV personality. She runs a clinic in Islamabad. following is the complete biography of Dr Fazeela Abbasi. Dr. Fazeela Abbasi is a consultant dermatologist and founder and director of DFA skin, hair and laser Institute. She is considered to be an authority on lasers and advanced aesthetic procedures like fillers and botox. After completing her medical school at Nishtar Medical College Multan, she went on pursuing her post graduation qualification in clinical dermatology from Saint Johns Institute of dermatology, Kings College London, the world’s renowned dermatology institution. She completed her residency from Saint Thomas and Guys Hospital London. After that she joined MD dermatology and completed her doctorate in medicine adorning her educational career with the most prestigious qualification in the field of dermatology. She has been in dermatological practice since 2003. 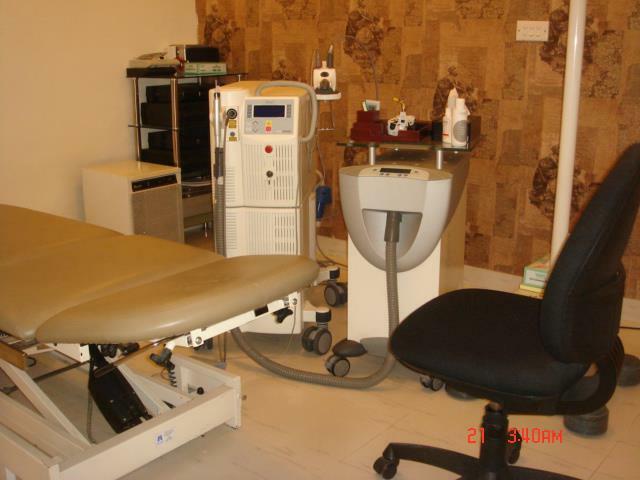 She has advanced training in dermatopathology, laser and cutaneous cosmetic surgery. 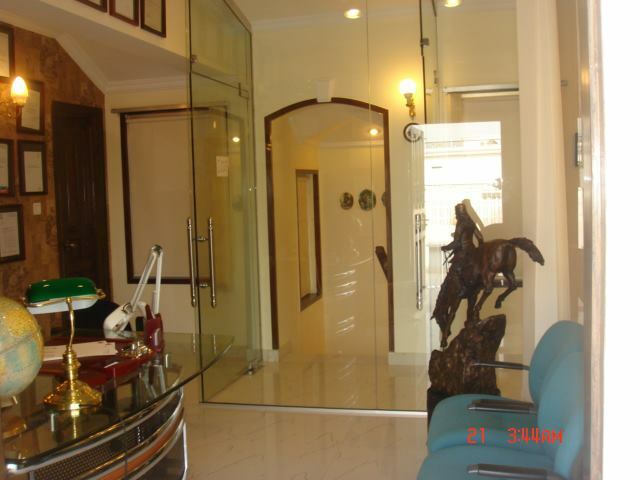 She has presented and published numerous papers in national and International journals. She has written thesis on Cutaneous Leishmaniasis which has been recognized by University of London. She is a regular invited guest speaker at national and International forums. Her clinical papers on use of erbium yag laser in treating acne scars in Asian skin type 4 & 5 won accolades at renowned international congresses like European Academy of Dermatology, World Congress of Dermatology & European Society of Cosmetic & Aesthetic Dermatology. She is a member of the British Cosmetic Dermatology Group , Pakistan Association of Dermatology, European Society of Cosmetic & Aesthetic Dermatology. She is privileged to be the only dermatologist from Pakistan to be the member of Laser And Health Academy. Dr. Fazeela Abbasi is also privileged to be the youngest and the only dermatologist from her country to be honored with the faculty membership for the Sharjah University Laser Training & Research Center. It is an institution recognized by the Dubai Health Authority for issuing CME credits for laser therapists across the Gulf region. 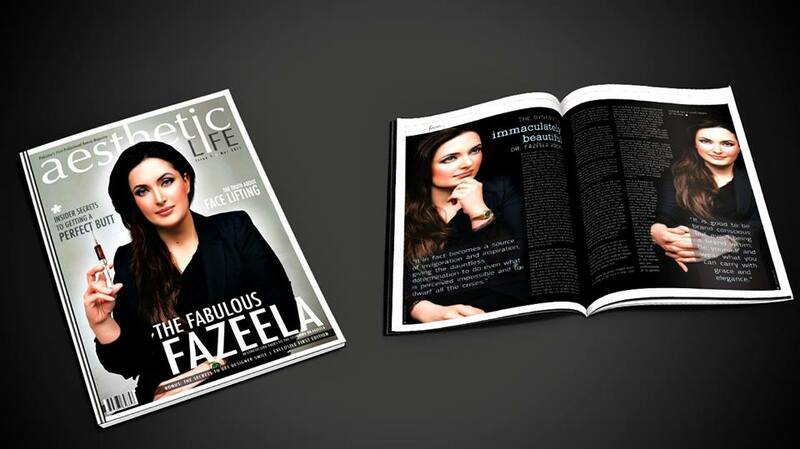 Dr Fazeela Abbasi has also been made a brand ambassador doctor in Southeast Asia by the international Swiss aesthetic filler company ANTEIS. She is also the brand ambassador doctor for the launch of anti aging retinol cream in Pakistan by world renowned PONDS brand. Dr Fazeela Abbasi was appointed by the President of Pakistan as an Advisor/Consultant in the Federal Ministry of Health. She brought her knowledge & expertise in collaborating between international donors and federal ministry of health strengthening the health system in the country. She is the daughter of chairperson of National Assembly’s Standing Committee on Law and Justice MNA Justice (R) Begum Naseem Chaudhary from Multan. Hamza Ali Abbasi is the brother of Dr Fazeela Abbasi.